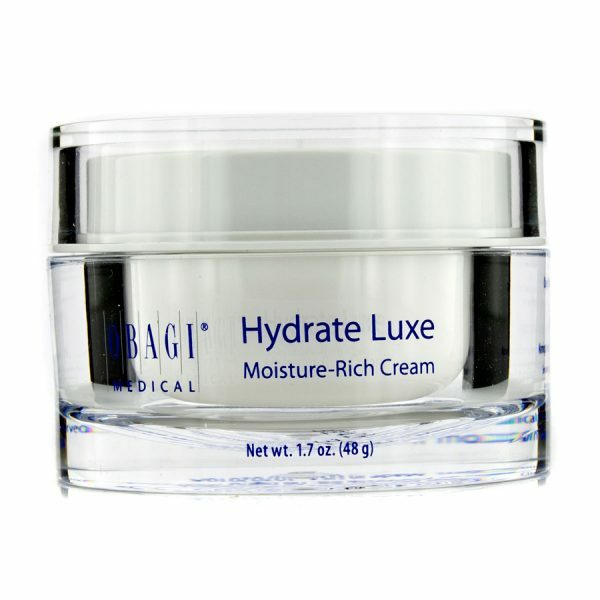 Hydrate Luxe is an ultra-moisturizing luxurious face cream formulated to deliver deep hydration and promote skin radiance. 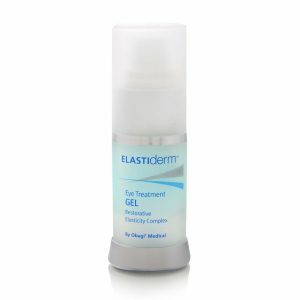 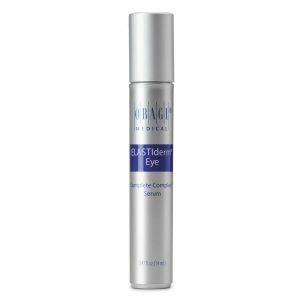 Specifically engineered with key biomimetic peptides, this ultra-rich moisturizer provides overnight, extra-strength moisturization and has a luxurious, balm-like texture and comforting scent. Obagi Hydrate Luxe was specifically engineered with key biomimetic peptides, this ultra-rich moisturizer provides overnight, extra-strength moisturization and has a luxurious, balm-like texture and comforting scent. 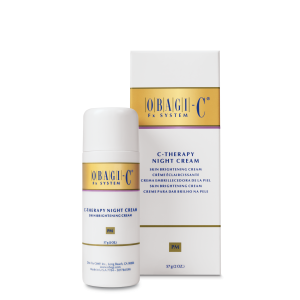 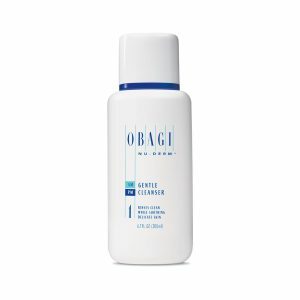 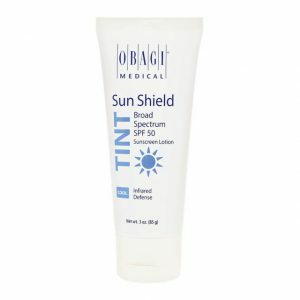 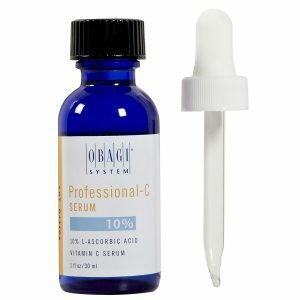 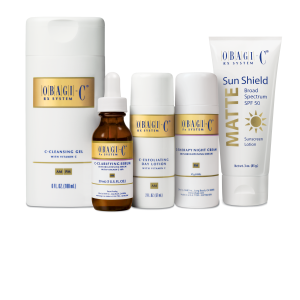 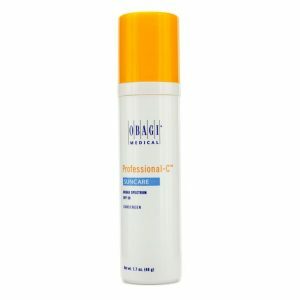 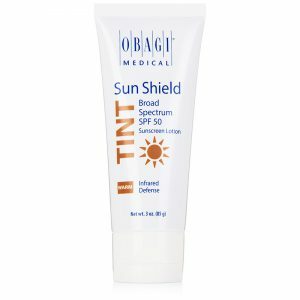 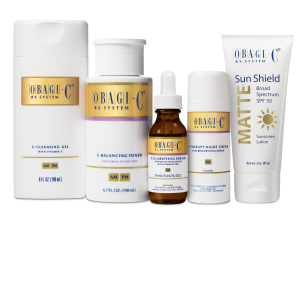 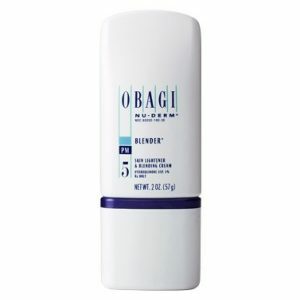 DermaGlo is an official Obagi Hydrate Luxe reseller in Ireland.